Its back! 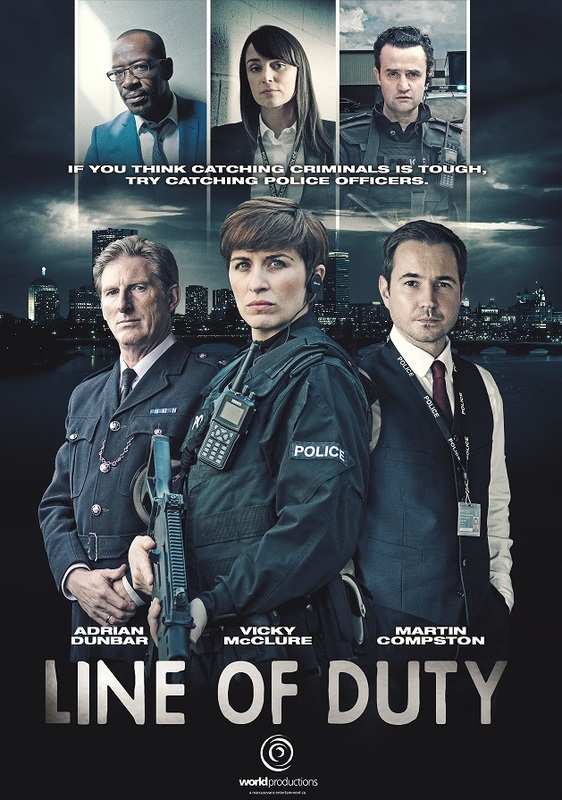 Line of Duty returns with Thandie Newton at the forefront. Written and Directed by Jed Mercurio, who does not disappoint as episode one sets the heart pounding in the first ten minutes.